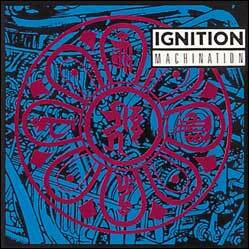 Alec MacKaye and Chris Bald (both ex-Faith) formed Ignition with Dante Ferrando (Gray Matter) and Chris Thomson (ex-Soulside) in 1986. 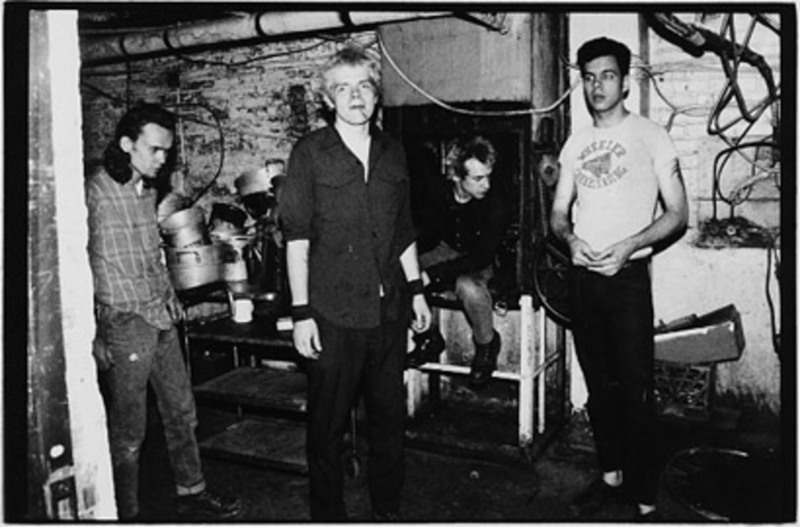 The band played its first show in the spring of 1987 at D.C. space. 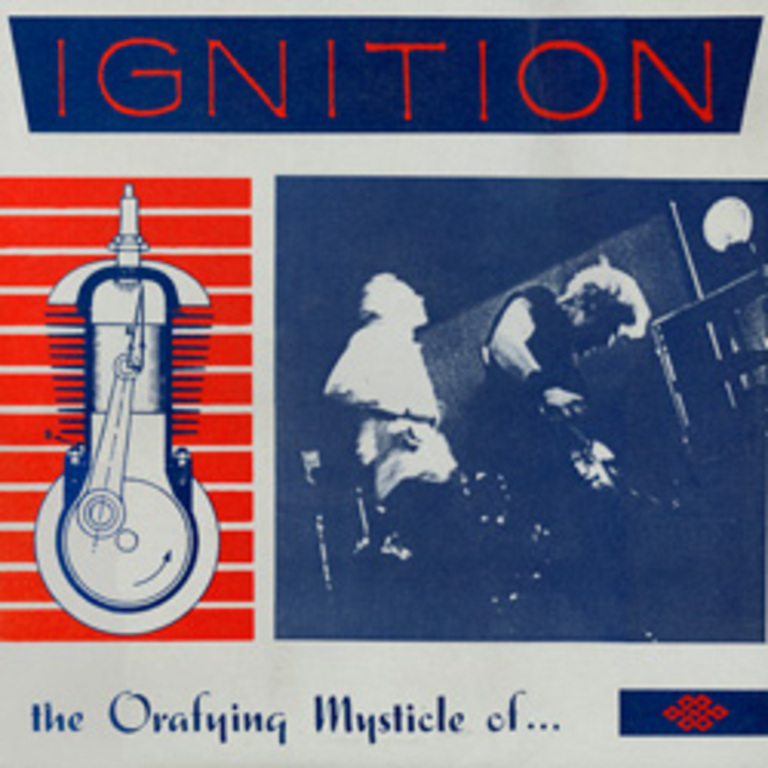 Ignition continued to play for a couple of years and toured extensively during that time, including a long European trip, making them one of the first Dischord bands to play overseas. Their shows were chaotic and unpredictable, with one ending before the band had finished even a single song after Chris Bald smashed his guitar and amp in a fit of frustration. This is possibly the shortest set ever played by a D.C. band. 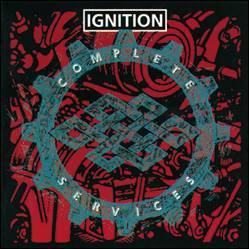 Ignition released two albums and several 7"s, all of which were culled onto one CD, "Complete Services", released on Dischord in 1994.